This near-silent black and white film from Argentina tells the story of a city that has lost its voice, stolen by Mr. TV, and the attempts of a small family to win the voice back. 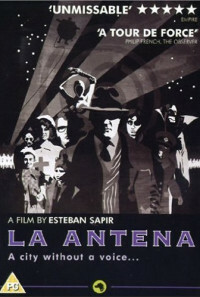 Similar in design to early German expressionist films. Regions are unavailable for this movie. 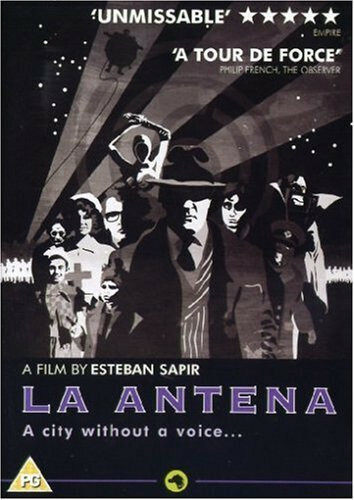 Click the "Watch on Netflix" button to find out if La Antena is playing in your country.